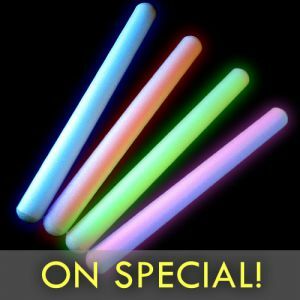 Bright Glow Products on Special! 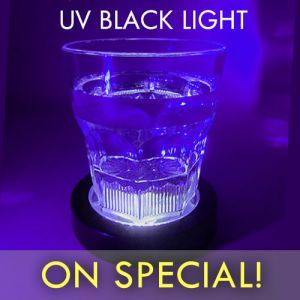 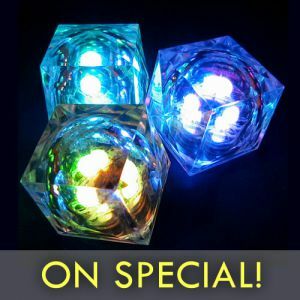 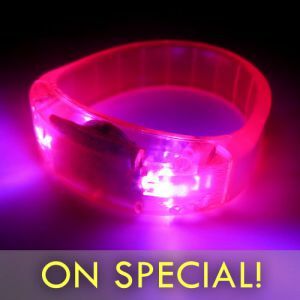 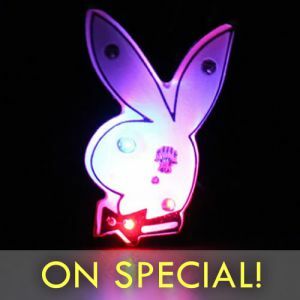 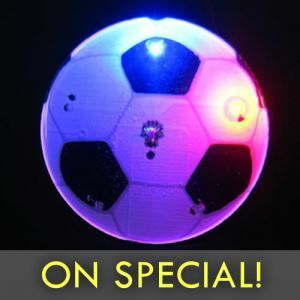 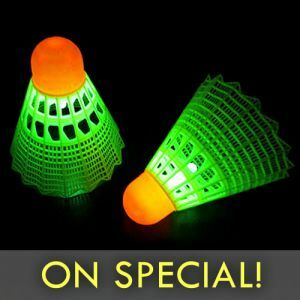 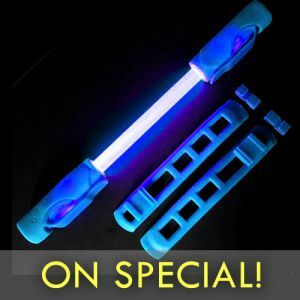 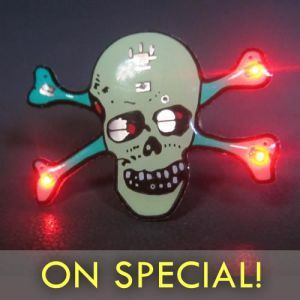 Bright light up and glow products on special clearance! 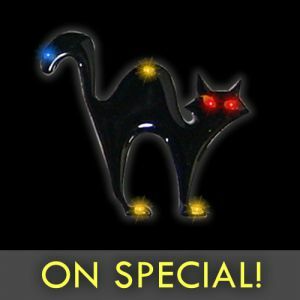 Please note all sales on discounted items are final: no credits, refunds or returns.